At Ushi High, roof diving's all the rage. Can Umeda Haruki conquer his fear of heights and take the leap? 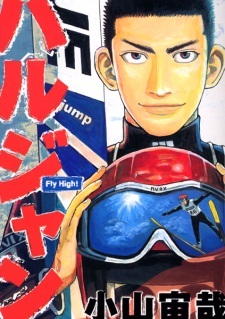 Watch as Haru conquers his fear of heights and goes deeper and deeper into the world of ski jumping!